A 26.4 percent increase in effectiveness at building and maintaining long-term climates of trust. 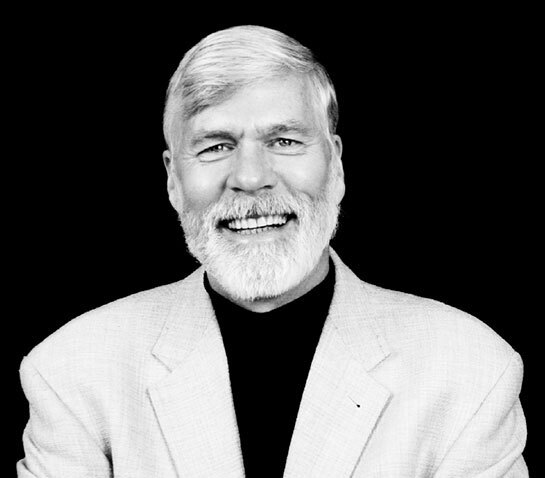 Jim Tamm is a former judge and an expert in building collaborative workplace environments, with 40 years experience in the field of alliance building and conflict resolution. As a Senior Administrative Law Judge for the State of California for 25 years Jim mediated almost 2,000 employment disputes.